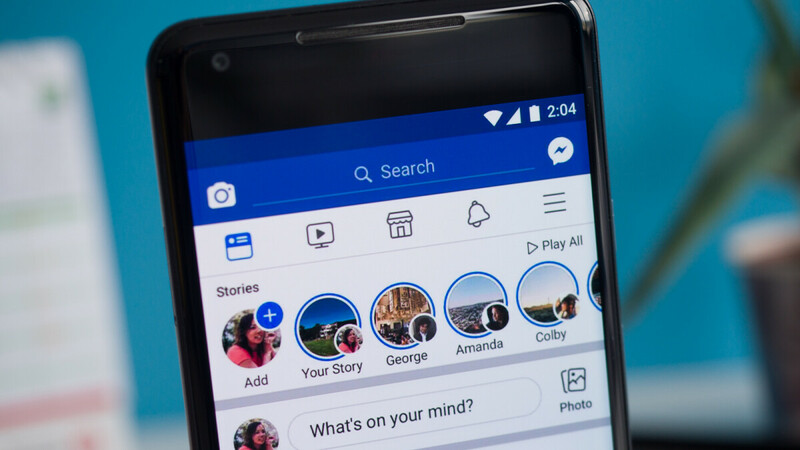 it appears that the social giant has found a way to make even more money by combining, rather than dividing, two of these features: News Feed and Stories. PhoneArena is the premium website for new phone information such as full specifications, in-depth reviews, latest news, carrier available and upcoming phones. It features advanced phone filter, visual size comparison and 360 degree views of all hot phones. You can also find more of Cosmin Vasile's content at phonearena.com.